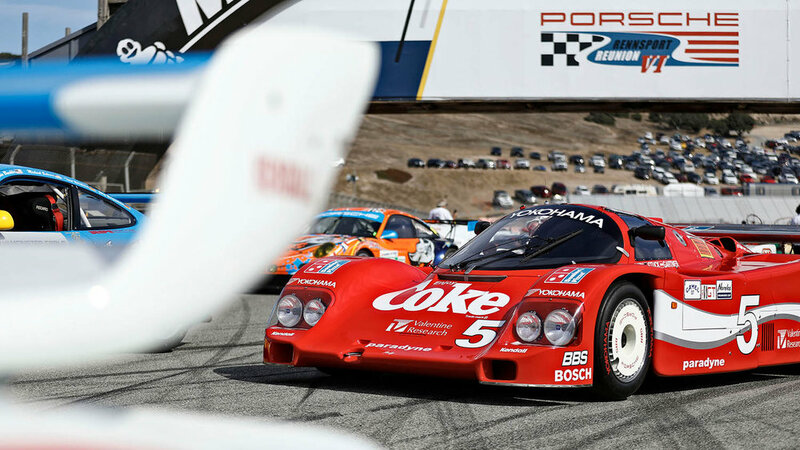 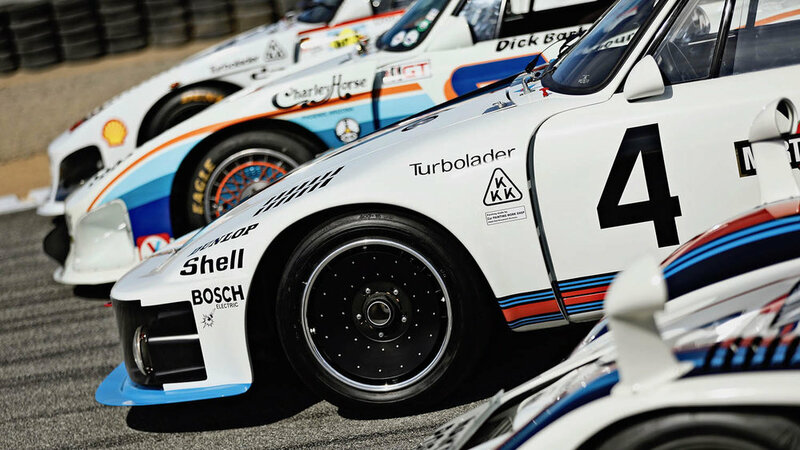 At the end of September a little over 80,000 fans attended The Porsche Rennsport Reunion VI at Laguna Seca. 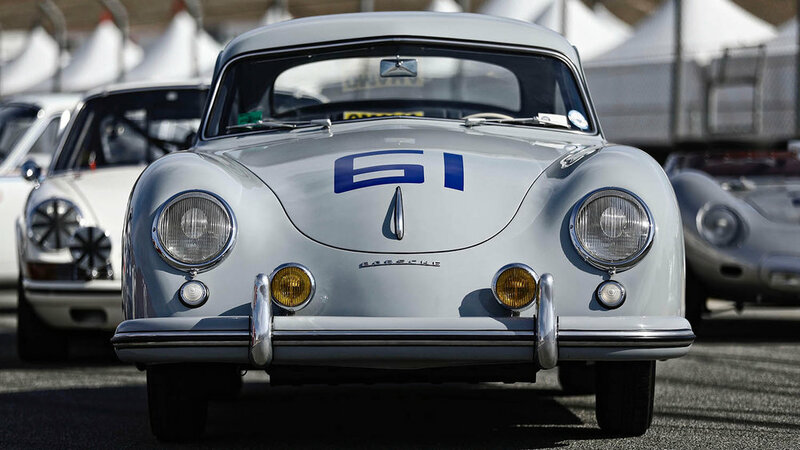 During the four-day event in California, legendary cars and works drivers from the last five decades congregated to thrill the crowds. 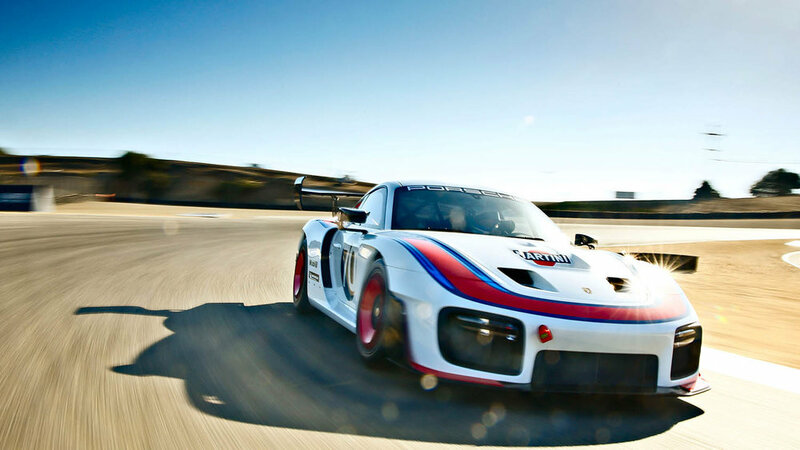 Around 2,500 vehicles – from the 356 Speedster to the RS Spyder, the 959 Dakar and the 919 Hybrid – were either on display or demonstrated on track. 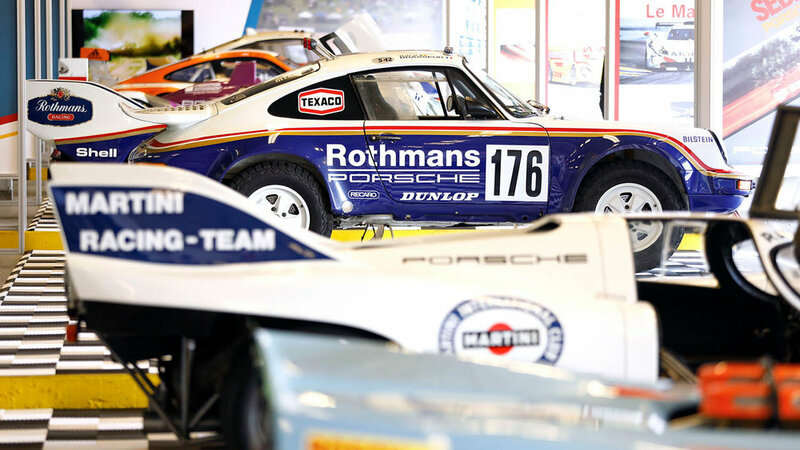 The theme was ‘Marque of Champions’, and with over 30,000 race wins, the sports car manufacturer from Weissach is by far the most successful brand in motorsports worldwide.